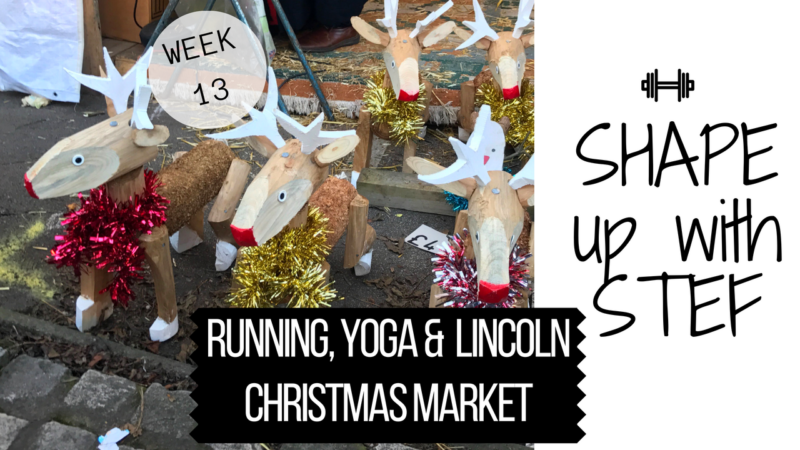 This week in my weekly workout diary, Shape up with Stef, I am getting festive at Lincoln Christmas Market. 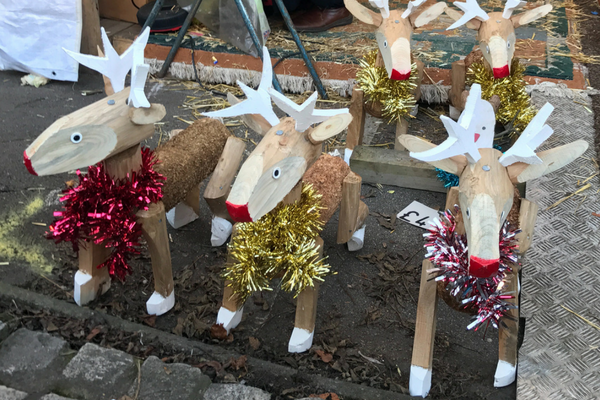 This was a nice busy week, starting with a run in Guernsey, a couple of days in London working and doing a little Christmas shopping before heading up to Lincoln with my mum and exploring the Lincoln Christmas market. I also fit in a couple of runs and workouts along the way. Perfect. Previous Post On the Vlog: We have weight loss!